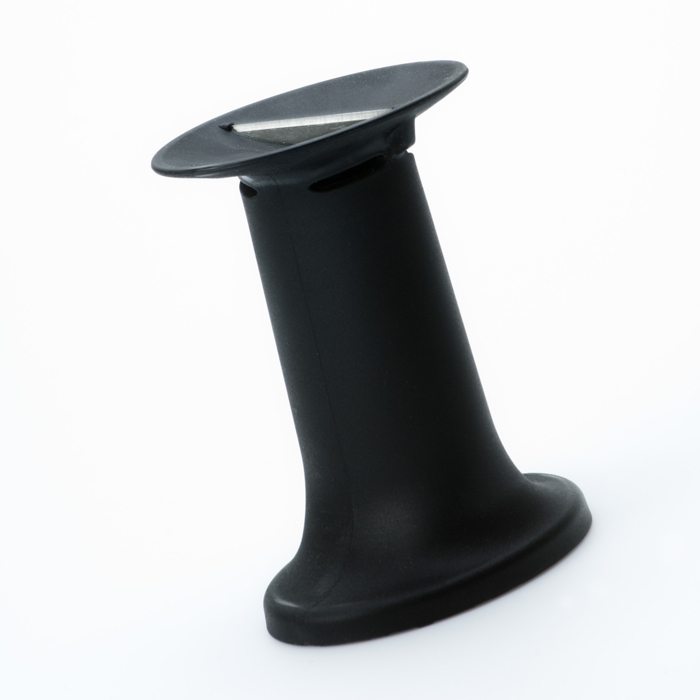 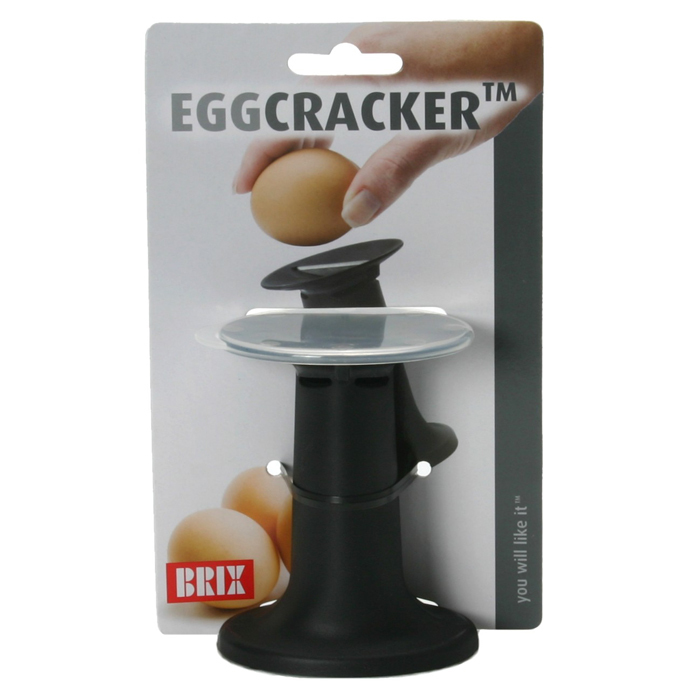 We hereby present the patented invention that will save you a lot of time cleaning your stove or counter: The EggCracker! 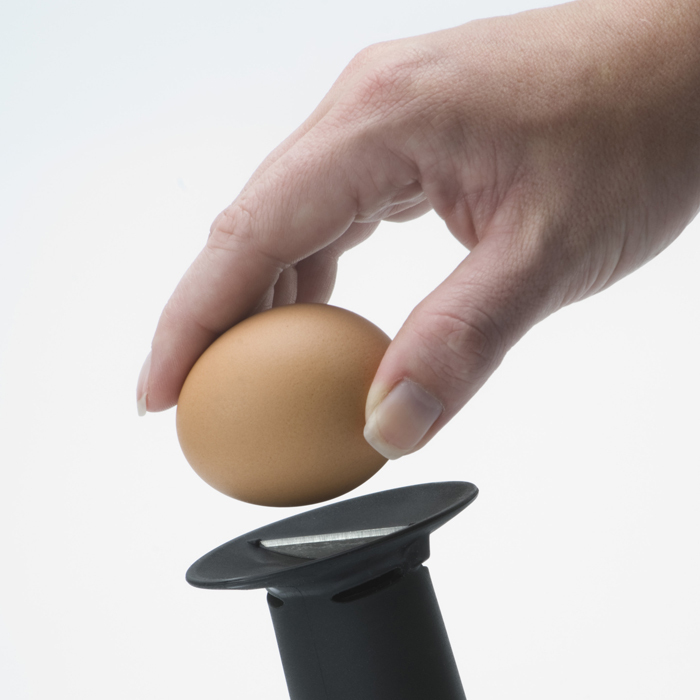 This product will help you crack eggs perfectly every time when you are making an omelette, baking, etc. 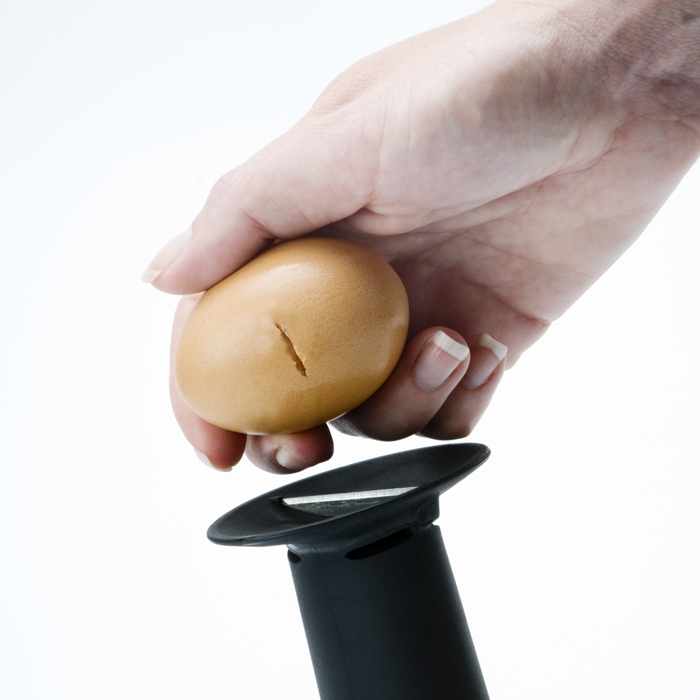 No more cleaning after failed attempts to crack an egg on the edge of a pan or bowl.